iRealHousewives | The 411 On American + International Real Housewives: Shannon Beador’s Daughters ‘Furious’ After David Wins Joint Custody, Source Says! 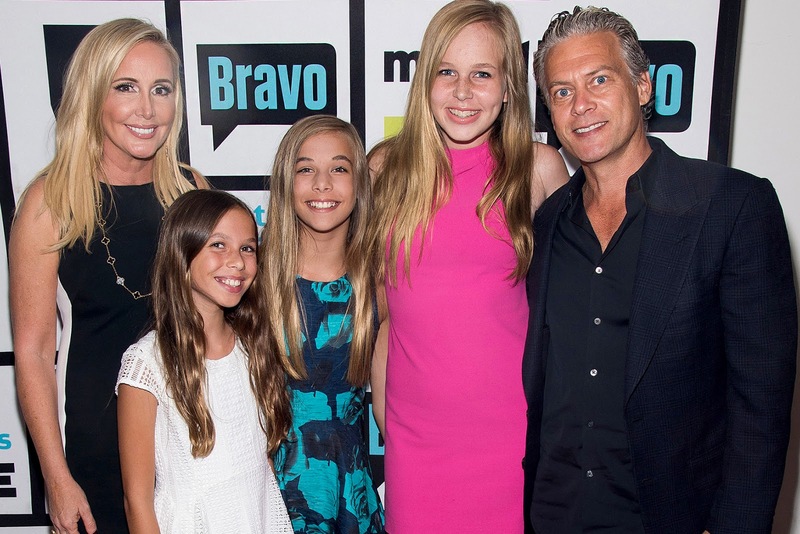 Shannon Beador’s Daughters ‘Furious’ After David Wins Joint Custody, Source Says! 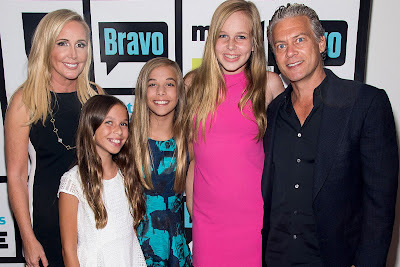 It's been reported that Shannon and David Beador’s custody battle came to a screeching halt on Friday, March 16 when an Orange County, Calif., judge ruled that they will split joint physical and legal custody of their three teenage daughters — Sophie, 16, and 12-year-old twins Stella and Adaline. And although Shannon, who was granted nearly $30,000 a month in spousal and child support, is pleased with the outcome. However, Shannon's daughters are absolutely “furious,” a source revealed to Radar Online. During the heated proceedings, David argued with the judge that he was only getting “15 percent” visitation time. “The girls understand that they will have to follow the court’s orders, but they just think it is extremely messed up,” said the insider. “They do not want to be around him when all he does is talk s**t about their mom,” the source alleged. David has been dating Lesley Cook since his split with Shannon, and the three teens are allegedy not to keen with their dad's new girlfriend.